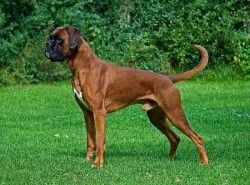 Many dog owners own cross breeds and do not know the exact breed of the dog. There are others who own dogs which they have rescued or adopted from dog shelters etc. These people also do not know the exact breed of their dog. 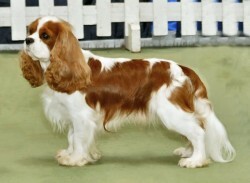 To cater to this market DNA tests for dogs was introduced. Now there are many tests available for dogs in the market. With the help of these tests you as a dog owner can learn a lot about your dogs. The first thing that a dog owner can learn is the breed of the dog. Not knowing the breed of the dog can be problematic while visiting a vet. Each breed has some resistance to drugs etc and when you know the breed it becomes easy for a vet to prescribe medicines. When you know the breed you will know what size the dog will grow. You will know if you need more space for the kennel etc. The most important thing that a person can learn with a DNA test for dogs is the health risks that a dog might face. With this test it becomes easy to ascertain future health problems and the diseases that the dog might be susceptible to. With this report a vet will be able to prevent the diseases by taking up remedial measures. Since there are so many dog DNA tests in the market you might be confused about which one to buy. 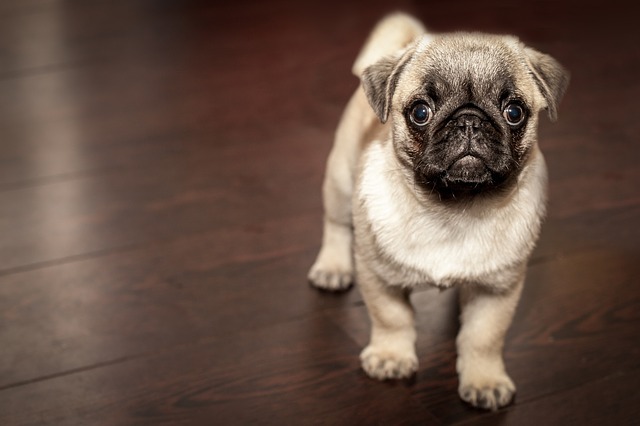 There are no best DNA tests for dogs, all of the DNA tests in the market are good but the difference lies in the lab that tests and sends the reports. Also it is important to check out the genetic markers that are used. Some DNA tests use only 1800 markers whereas others can use up to even 200,000 markers. Before buying a dog DNA test you should do a thorough research of the product. You should read everything about the test. You should understand what you will get and what you will not get with the test. You should check if it will suit your pet. You should check which laboratory will send you the results and whether it is reputed or not. You should check the reviews of people who have used a dog DNA test. This is the most important thing that you should do. In fact, if you get the contact details of the people who have reviewed a dog DNA test you should contact them and ask them personally about it. There are many product review websites which detail the best DNA tests for dogs. You should go through them too and then make an informed decision. Remember that you are buying this test for a part of your family. Dogs are pets but more often than not they are family and hence only the best should be bought. So do the right thing, research properly and buy the best DNA test for your dog. 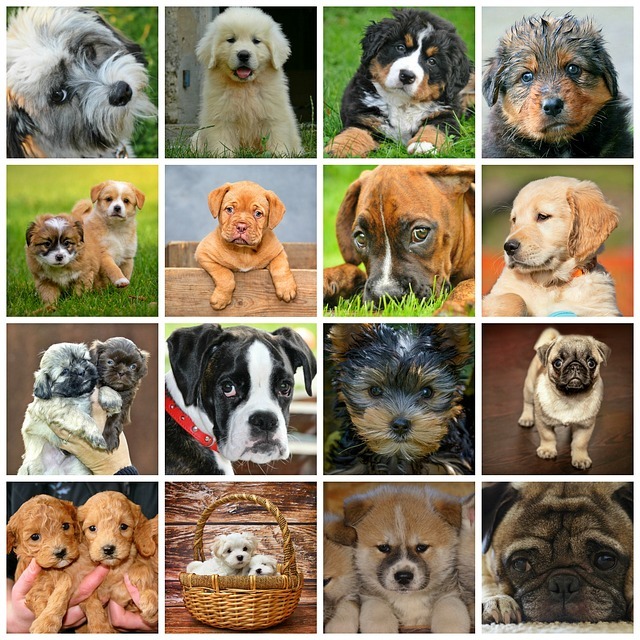 Which Dog Breed is the Best Choice for You?